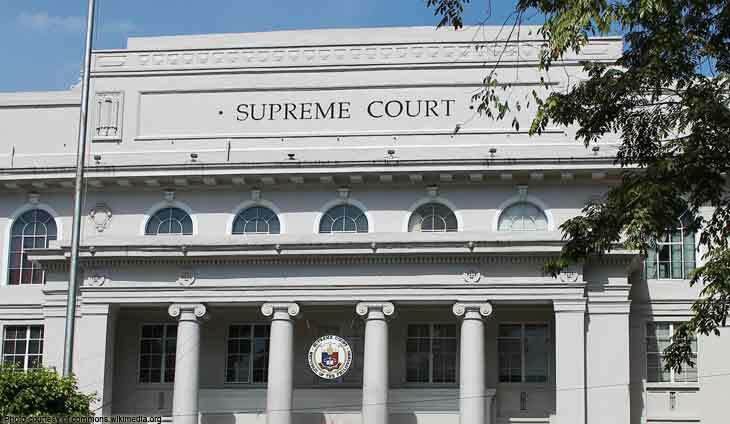 The Supreme Court (SC) on Wednesday upheld with finality its previous ruling increasing the internal revenue allotment (IRA) of local government units (LGUs), to include tariff and duties from the Bureau of Customs, value-added tax among others. 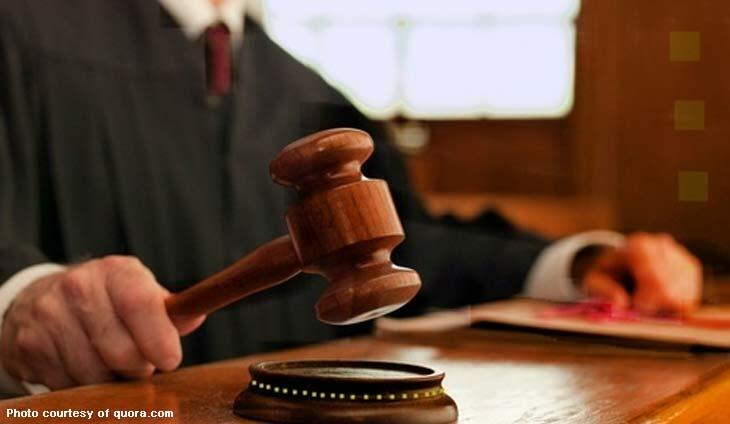 This as the high court in a 8-3 vote junked the motions for reconsideration against the expansion of IRA allotment for LGUs to include tax collections of the Bureau of Internal Revenue (BIR) and other agencies. 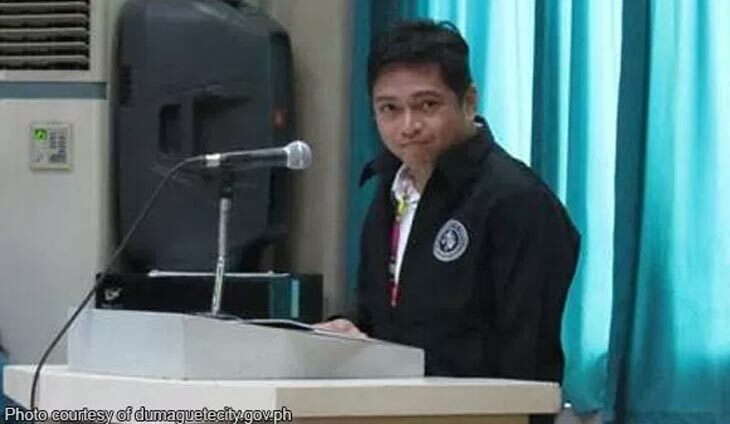 According to SC, the IRA of LGUs should include tariff and duties collected by the Bureau of Customs, 50 percent of value-added tax, 30 percent of national taxes collected in the Autonomous Region in Muslim Mindanao, 60 percent of national taxes collected from the exploitation and development of national wealth, 85 percent of excise tax from tobacco products, and a portion of franchise tax under Republic Acts 6631 and 6632 (Horse Racing Laws), among others. “In denying both motions for reconsideration, the Supreme Court clarified that the adjusted amounts of the IRAs is deemed effective only after the finality of the ruling of the Court. 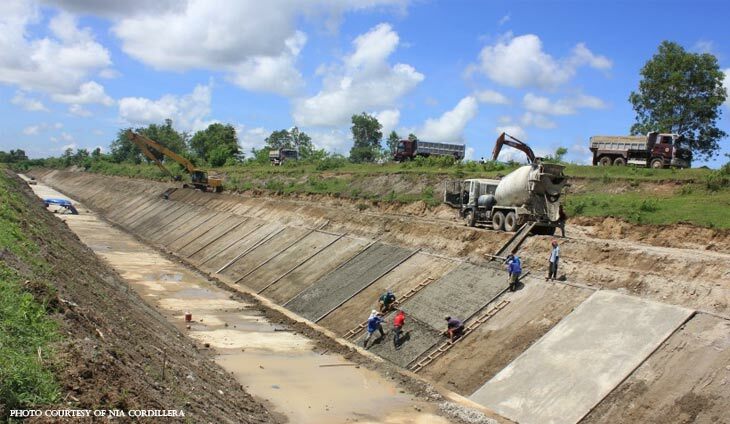 Hence, the adjusted amounts will be given to the LGUs starting with the 2022 budget cycle,” the SC said in a media briefer.